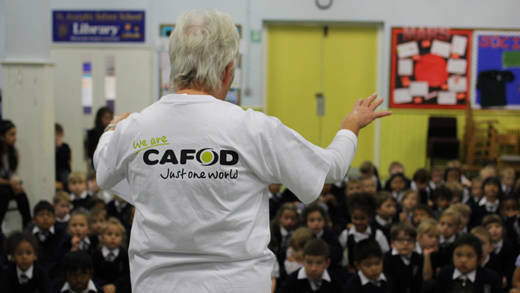 Become a CAFOD education volunteer and help children learn about global justice issues. Could you help to inspire and empower children and young people in our Catholic schools to act on their sense of justice? Are you keen to help young people to prepare to receive the sacrament of confirmation? 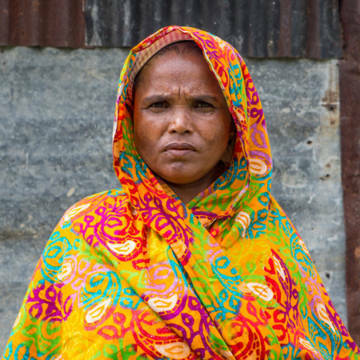 Get in touch using our online form, or contact the CAFOD Volunteer Centre in your area.